Carwow just recently hosted its annual Car of the Year awards, giving out awards to cars in several different categories and one overall winner. 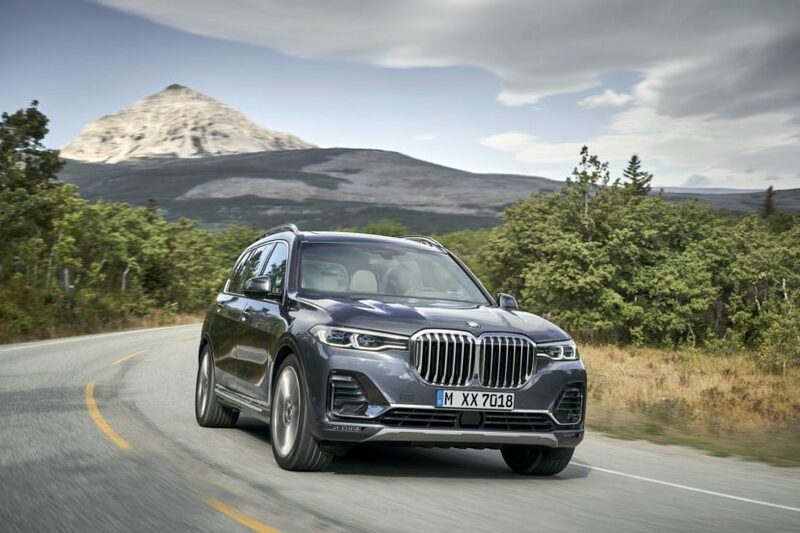 Of those categories, the BMW X7 and BMW X5 both took home awards, though no Bimmer walked away with the overall victory. First up is the BMW X5, which won the “Technology Award” for its brilliant iDrive system. 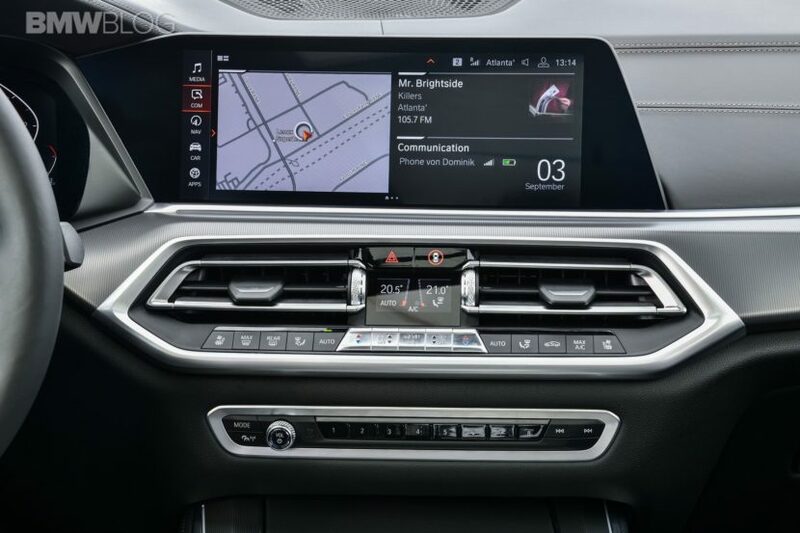 While the BMW X5 isn’t the only Bavarian to have the brand’s newest iDrive system, it’s the first one to go on sale with it. Not only is the new iDrive setup in the BMW X5 excellent to use and look at but it’s also incredibly intuitive and easy to use. It also boasts multiple means of interaction, meaning that you can control it four different ways; you can use the traditional swivel wheel with touch pad; you can touch the screen, using its touchscreen capability; you can use voice commands, via the button on the steering wheel; and you can use Gesture Control, which allows you to control certain aspects of it by just waving specific hand gestures in the air. Next up is the BMW X7. What did it win? The Carwow “Most Wanted” award. The X7 received more viewership on the Carwow website than any other car on sale over the past few months. Despite all of the hate it’s been getting for its size, looks and general superfluity, it seems as if fans can quite get enough. 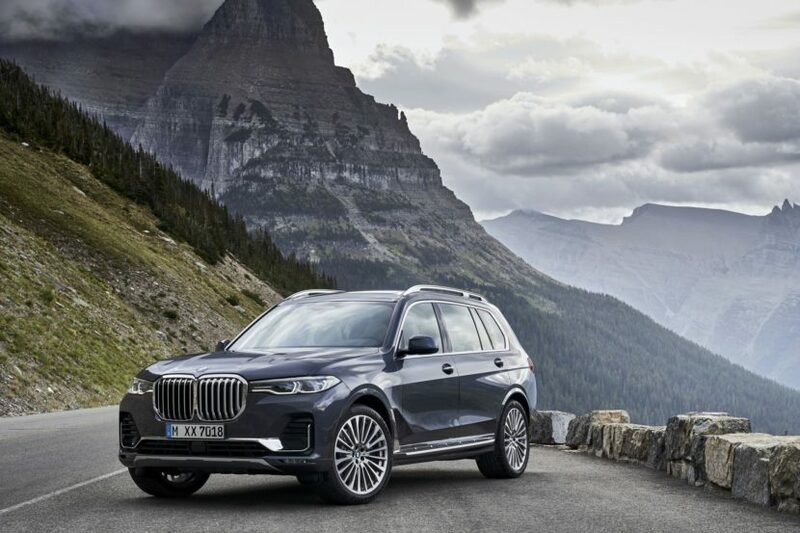 The BMW X7 is the largest car BMW has ever made and the brand is getting some flak for making such a thing. However, it’s also car that’s likely going to sell like crazy, especially in America where big SUVs are king. It’s a pretty odd day when there are a series of Car of the Year awards and BMW’s only two wins are for its largest and second largest SUVs. No 3 Series, no M cars. Just massive SUVs.